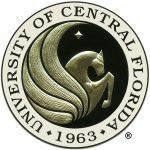 At University of Centr al Florida (UCF) in Orlando, Dr. Musil was brought to campus by Dean Alvin Wang of the Burnett Honors College and by Peter Jacques, a professor of environmental studies and managing executive editor of the interdisciplinary Journal of Environmental and Science Studies (JESS) which has invited Musil to create a special issue on Rachel Carson’s legacy. While on campus, Musil met with honors students at the Distinguished Speakers luncheon to talk about how he became an environmental leader and to engage with students on how best to develop their leadership and commitment to social responsibility. At his campus lecture, Musil stressed not only Rachel Carson’s experience in Florida and the environmental concerns of the RCC but also the power of her environmental ethic. The role of imagination, awe, wonder and empathy for others is critical to Carson’s work. Musil explained Carson’s love of the ocean, but also how while at North Carolina and Florida beaches, she identified with and wrote poetically about the life around her – whether sea turtles or black skimmers. 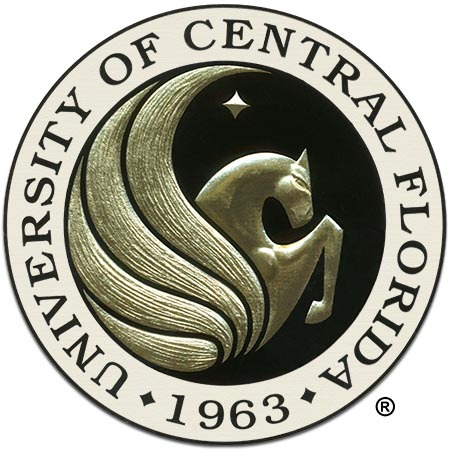 Thus, the UCF environmental studies program’s emphasis on interdisciplinary approaches to the environment is ideally suited to follow Carson’s legacy. After Dr. Musil’s lecture, students and faculty also stayed on for an extended workshop with him on effective environmental politics and communications strategies. 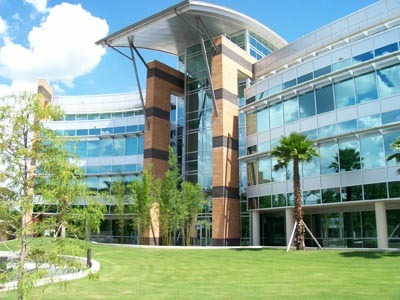 Ranked as one of the leading universities for value and affordability by the Princeton Review and Forbes, UCF is also a leader in sustainability efforts having committed to achieving climate neutrality.